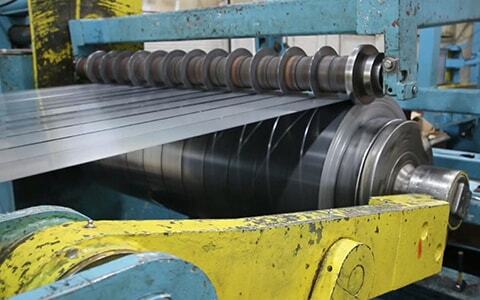 Utilizing our 72′ Loopco Slitter, Grand Steel offers comprehensive steel slitting services. 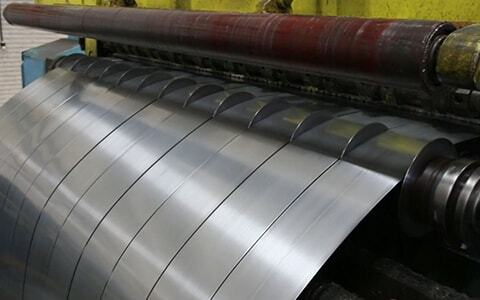 Manufacturing our products from coils of high-grade, flat rolled steel, we supply companies with the steel that they need to produce their products. Because of our thorough inspection process, our commitment to quality is immediately apparent in our steel slitting services: our customers experience lower rejection rates, reduced downtime, and increased productivity. 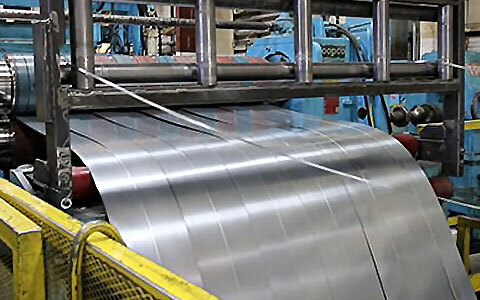 If you have been searching for a reliable, service-oriented metal supplier that is capable of providing you with the flat-rolled steel, cold rolled steel, and coated products that you need to keep your line moving, contact us today.